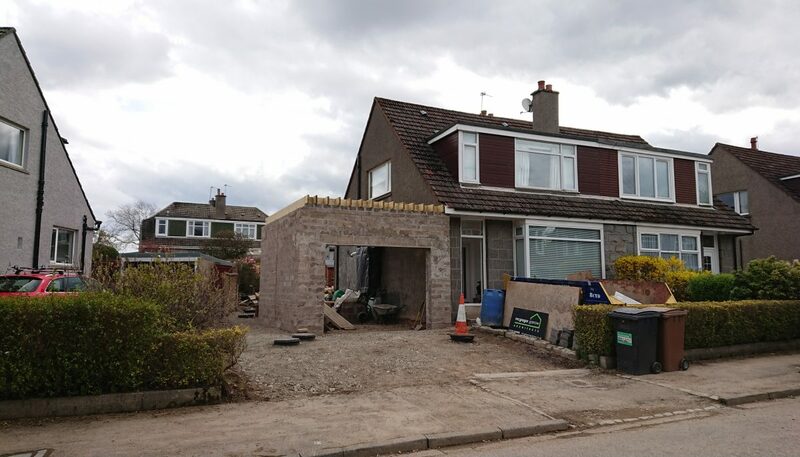 McGregor Garrow Architects are currently working on a range of different construction projects. 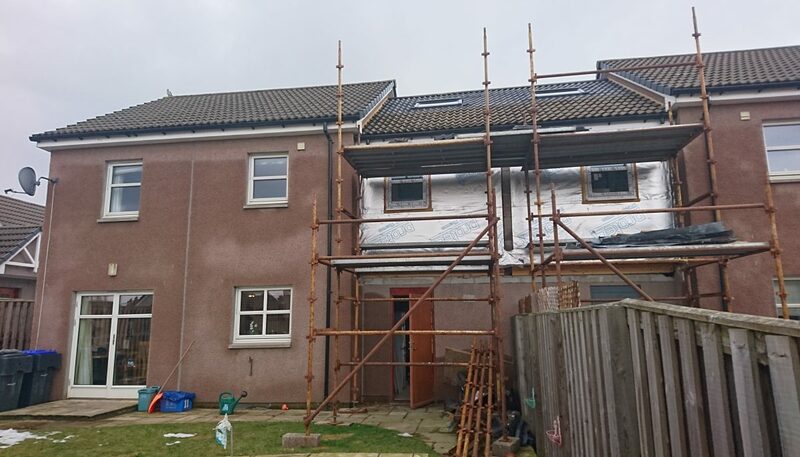 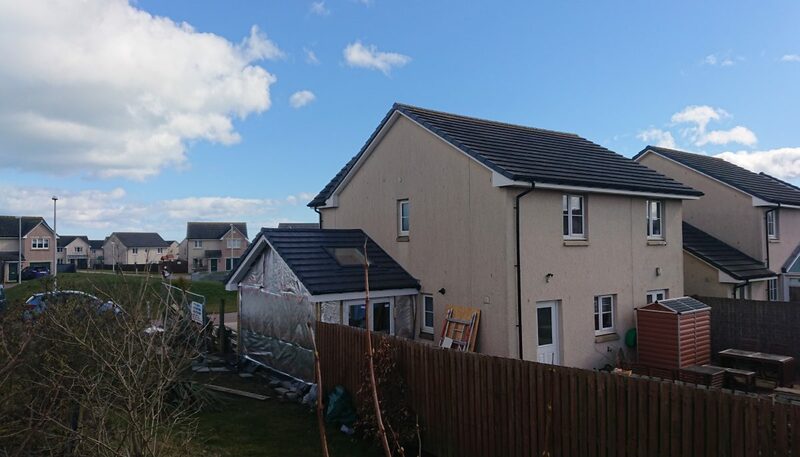 From various house extension projects in Aberdeen, Banchory and Portlethen to carrying out Record Drawing surveys of an accountancy firms offices all across Scotland. 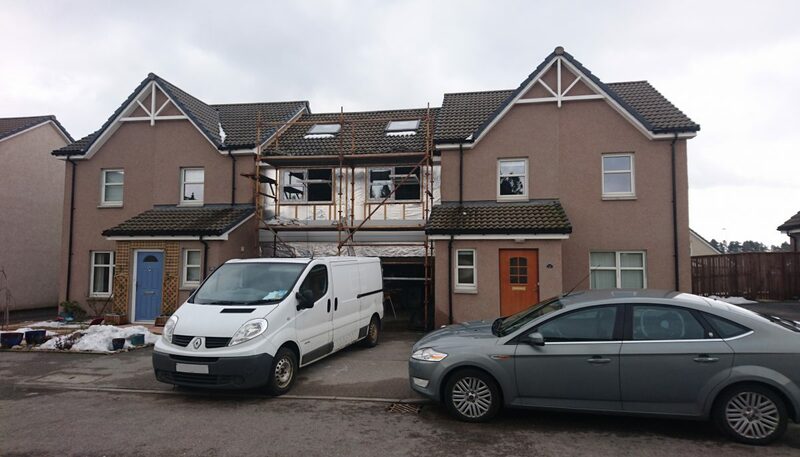 McGregor Garrow Architects can assist from the initial design concept, right through to completion of the project. 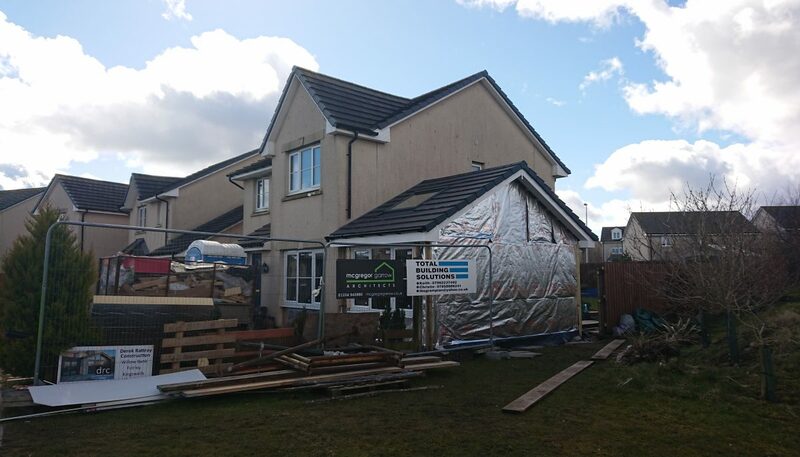 Working with the council, structural engineers, contractors and the client to deliver projects which surpass client expectations. 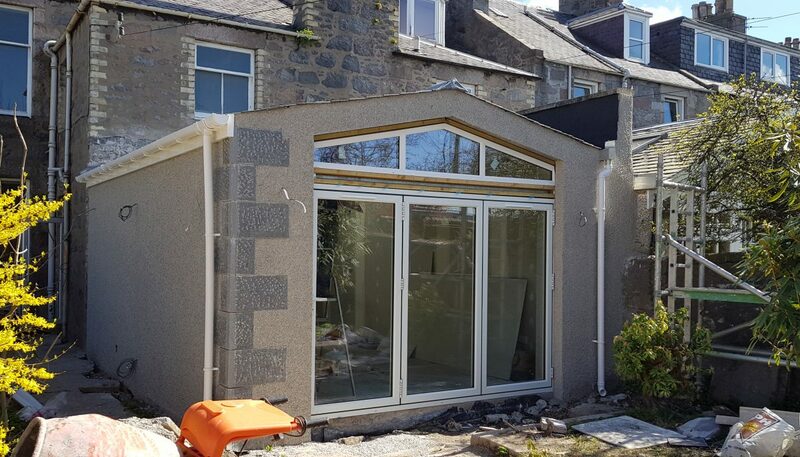 Whether you are a domestic client looking to extend your home, or a commercial client looking to fit-out your office, café or coffee shop, we are always delighted to hear from new client. 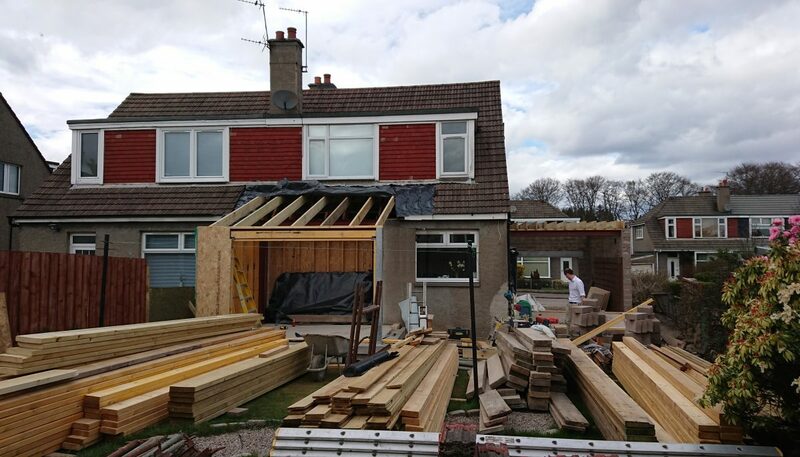 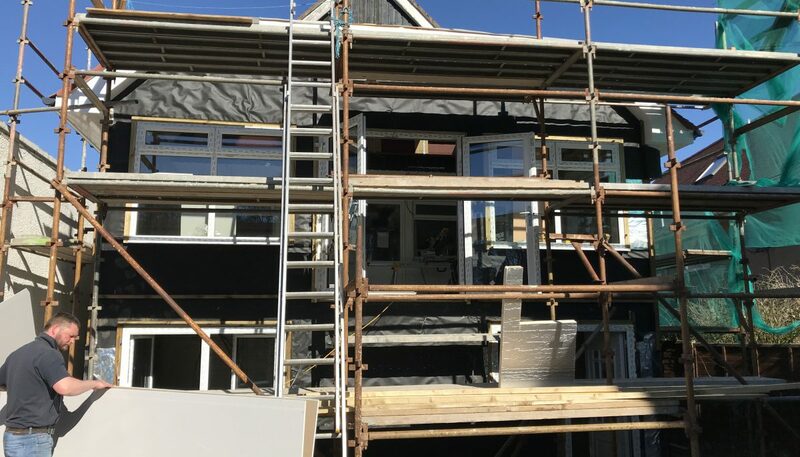 If you are considering carrying out any building project, please Contact Us or call 01224 945880 to arrange a free consultation.